Parnis, F. Apap, J.M. Vella (A. Debrincat), C. Mercieca (O. Cremona), M.J. Bezzina, S. Miloskovic, A. Mizzi, J. Bajada (L. Grima), D. Sowatey, E.A. Da Silva, E.P. Lattes. Azzopardi, D. Bajada, K. Hili, J. Camilleri, S. Sultana, S. Bonello, S.R. Gabriel, S.F. Bajada, J. Xiberras, G. Farrugia, J.G. Vella (J. Bajada). 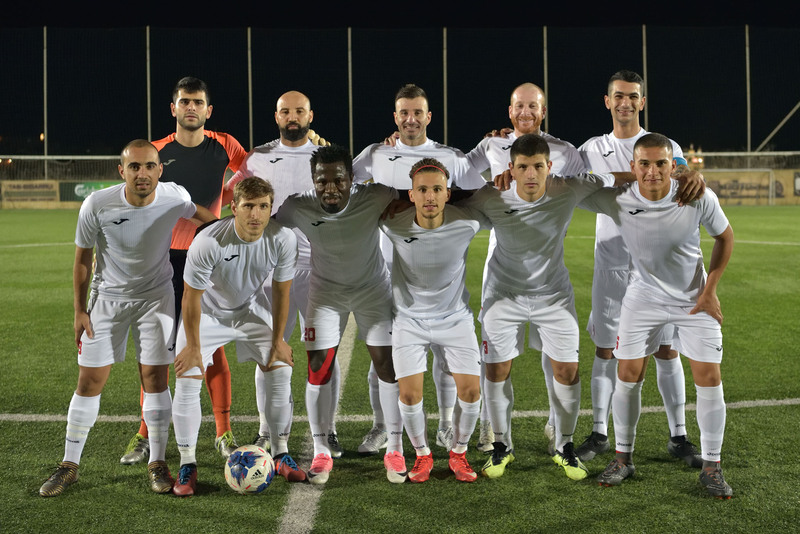 Victoria Hotspurs returned to winning ways in their match from the preliminary round of the BOV GFA Cup against second division side Xaghra United and therefore recovered from a difficult period where they conceded a defeat in a match from the championship and were also eliminated from The Malta FA Trophy. The Hotspurs were determined to make up for the disappointing results of the previous matches and dominated over their opponents throughout the ninety minutes so that they achieved their target by scoring two goals during the first half and four other goals after the break. 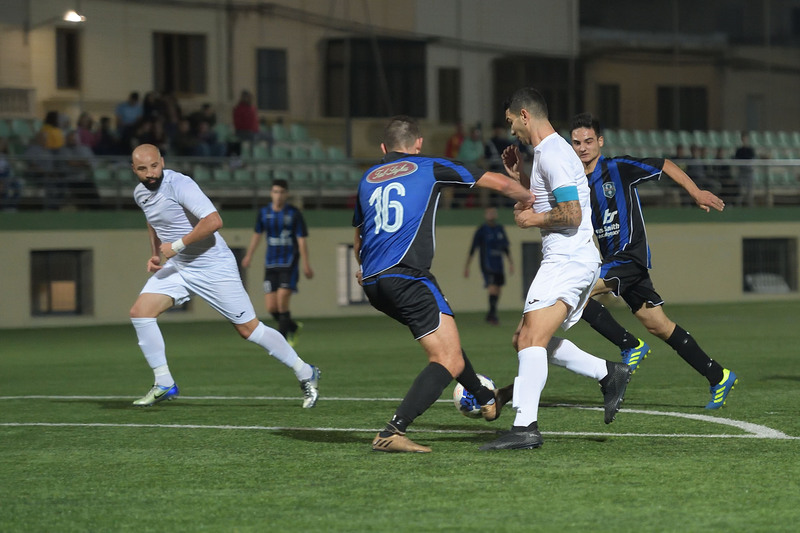 The Hotspurs went close to score an early goal as Elton Da Silva entered Xaghra’s area from the left flank in the third minute of play but his low shot was blocked to a corner by goalie Frankie Azzopardi. Three minutes later Victoria’s Andrew Mizzi headed badly from close distance following a cross by Stanimir Miloskovic so that the ball ended wide and on 10 minutes Victoria’s Christian Mercieca took the ball at the edge of the area following some hesitation at Xaghra’s defense but his lob towards an open goal hit the crossbar. 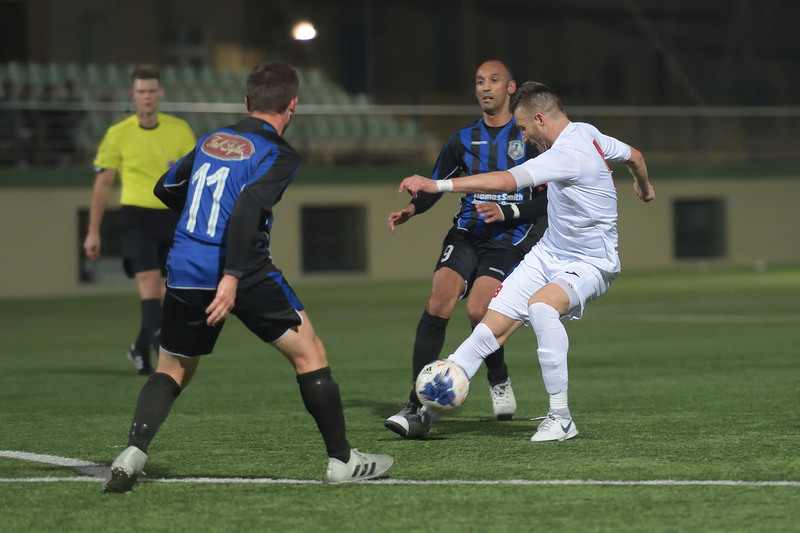 One minute later the Hotspurs opened the score when Xaghra’s rearguard failed to clear the ball from the goalmouth following a corner action, and effort by Stanimir Miloskovic was cleared off the fatal line but Michael Bezzina followed the action and pushed the ball in goal. On 15 minutes the Citizens scored the second goal through a fine shot by Elton Da Silva following a personal action. The same Da Silva went again close to scoring on 35 minutes but his attempt was well saved by goalie Frankie Azzopardi. 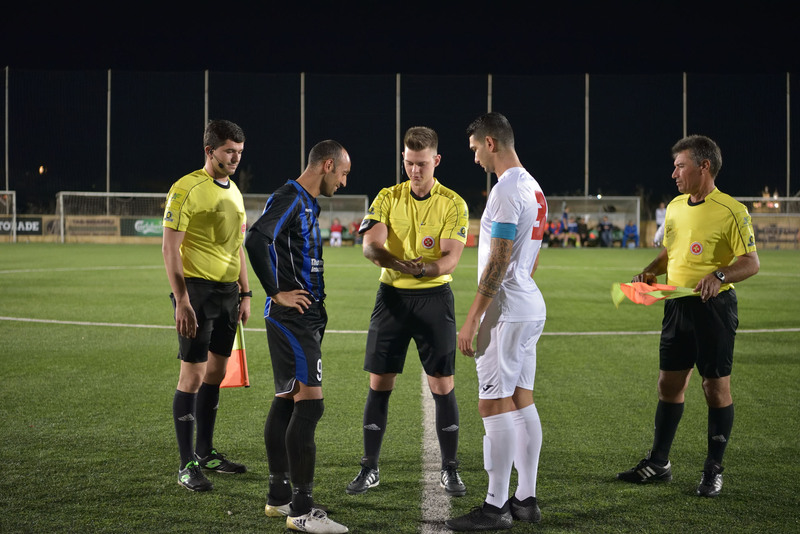 Four minutes later Victoria’s Stanimir Miloskovic threatened Xaghra’s defense but his effort from a good position got a deflection and the action started from a corner. Victoria Hotspurs had an excellent start to the second period and scored their third goal after just fifteen seconds of play when Emiliano Lattes lobbed over Xaghra’s rearguard to release Elton Da Silva inside the area and the latter concluded in goal with a shot towards the far post. On 49 minutes Victoria’s Jonathan Bajada headed over the crossbar following an inviting cross by Elton da Silva. One minute later the Hotspurs added another goal when a low cross by Jonathan Bajada arrived to Stanimir Miloskovic who came face to face with the goalkeeper and the striker netted from close distance. 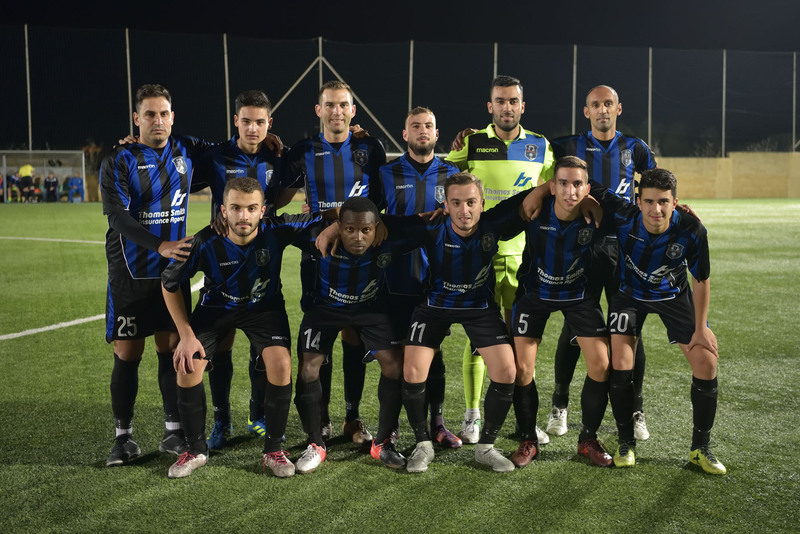 As time passed by the Hotspurs continued to keep pressure on Xaghra’s defense and on 62 minutes Emiliano Lattes made it 5-0 when he concluded in goal with a strike from an angled position following a personal action. The Hotspurs sealed the win with the sixth goal that arrived on 83 minutes with a low shot by Elton Da Silva following a personal action.